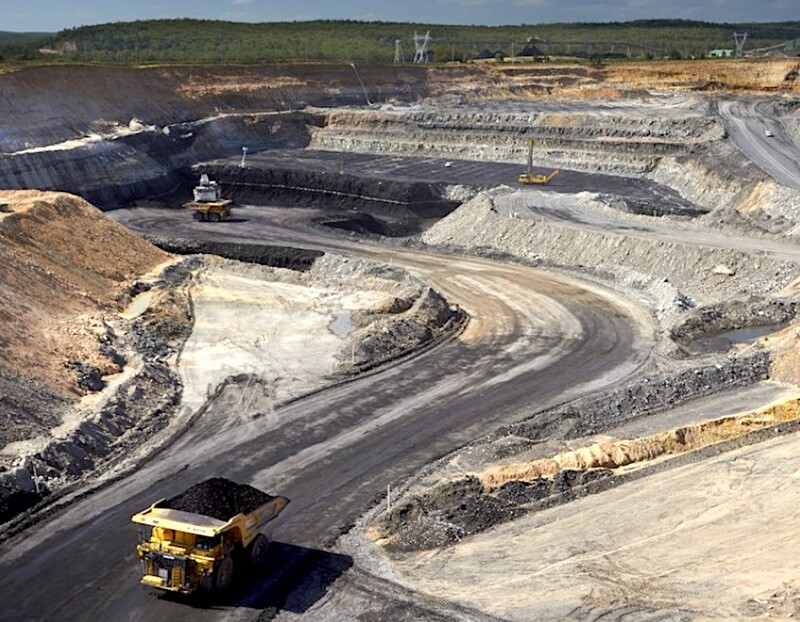 Yancoal (ASX:YAL), the subsidiary of China’s Yanzhou Coal Mining that is buying Rio Tinto’s thermal coal assets in Australia’s Hunter Valley, is now going after Mitsubishi’s mines in the area. The coal miner offered the Japanese company Thursday $710 million for its 32.4% stake in the Hunter Valley Operations mine (HVO), majority owned by Rio Tinto itself. Yancoal Australia wants to become the country's largest pure-play coal producer. The bid fulfils Yancoal’s obligation to make a “tag-along offer” to Mitsubishi under the deal with Rio Tinto to acquire its thermal coal division, Coal & Allied Industries. If it goes through, the transaction will make Yancoal the new majority owner of HVO, adding to the company’s other coal operations across New South Wales, Queensland and Western Australia. Yancoal CEO Reinhold Schmidt said that with Rio’s support, the company was looking forward to progressing the next steps in the Coal & Allied transaction to become Australia’s largest pure-play coal producer. The Foreign Investment Review Board approved such transaction last month. Mitsubishi has until June 23 to accept today’s offer.